It's an update that came out almost a year ago for one. 3. After updating, facebook gets messed up that's why you have to side load previous version of Facebook. 4. I Can confidently say that 10.3.3.1435 is a welcome improvement. Still nothing on my Classic in Canada. Is there an autoloader? The update discussed here, 10.3.3.2163, is a year old. There is a newer one from July - 10.3.3.3057. Just got a notification that my update is ready to be installed (10.3.3.1435). The only reason for my question is if it will mess up Android runtime... 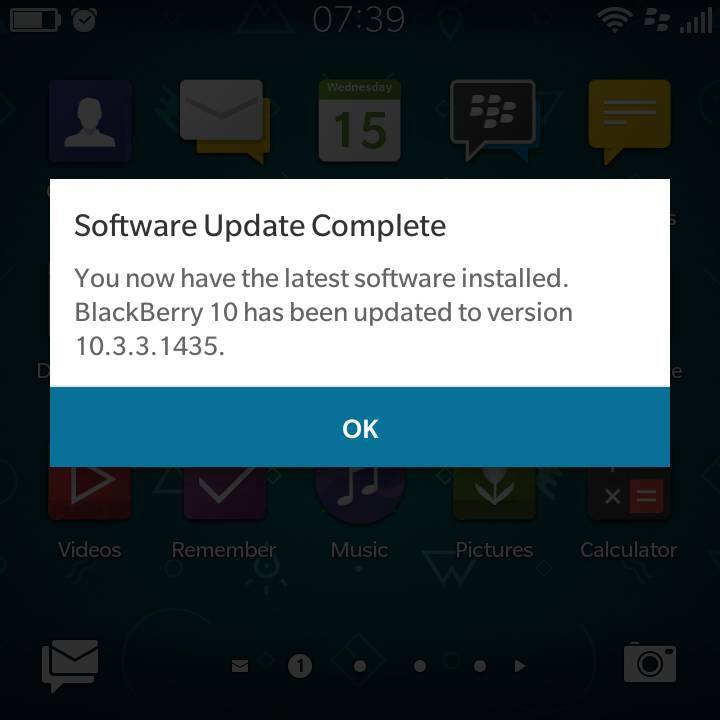 I'm using Passport SE, and I solved Android runtime problem by installing the fix that BB provided, but that (if I noticed correctly) rollbacks the runtime to 10.3.2.2836 which might be impossible if the system is updated to 10.3.3. In India we are lots of users and fans of blackberry! Did the update, so far so good. Did a backup before an update, and deleted Face10 and MessengerPRO from Nemory (there's no better alternative, apart from writing an application yourself), and everything went smoothly. Checked Android apps (all working), Hub, settings... All in order. Maybe somebody will find this useful. Faulty Android Runtime only came with 10.3.2.2876 and 2888. You just got the year old update I posted about in #8 . Yeah, I saw that you wrote about that (after I wrote in here, as it usually happens). I guess updates in Europe are adopted more slowly than in Canada and the U.S. Thanks conite, you're very helpful, as always. This one just came in on the PP SE as well. Downloading/installing it now. ¿Can't run android apk on Developer OS STL100-1? 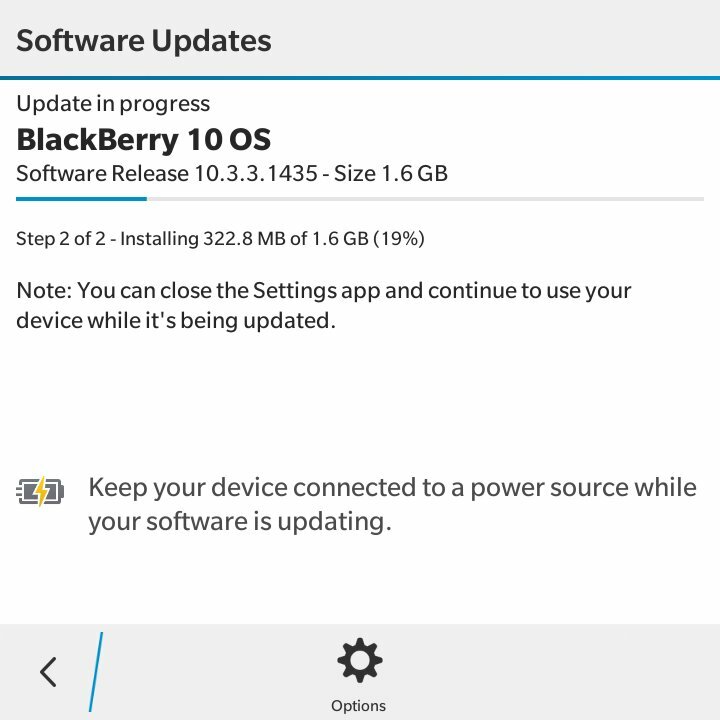 BB Q5 autoloader 10.3.2 failed?